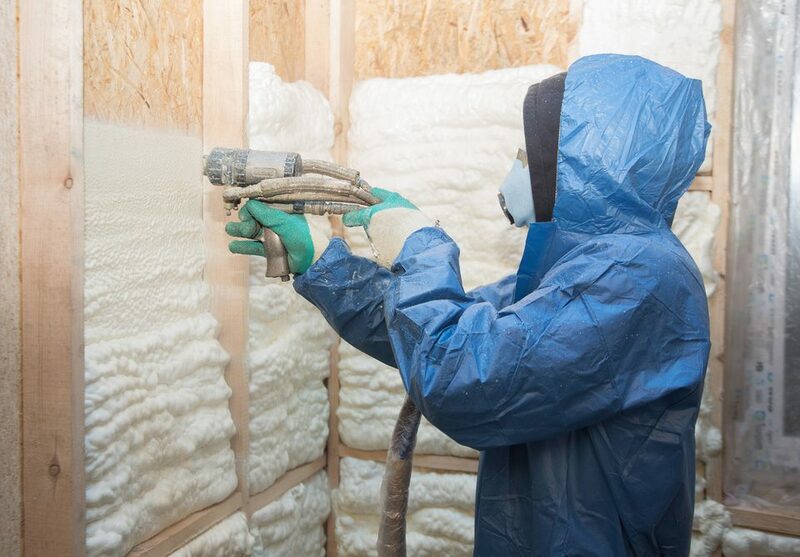 Our spray foam insulation not only stops heat from escaping, it also eliminates air flow by creating a thermal seal. This stops condensation that can cause energy loss and contribute to higher utility bills. For most people, cost and value are the top priorities. 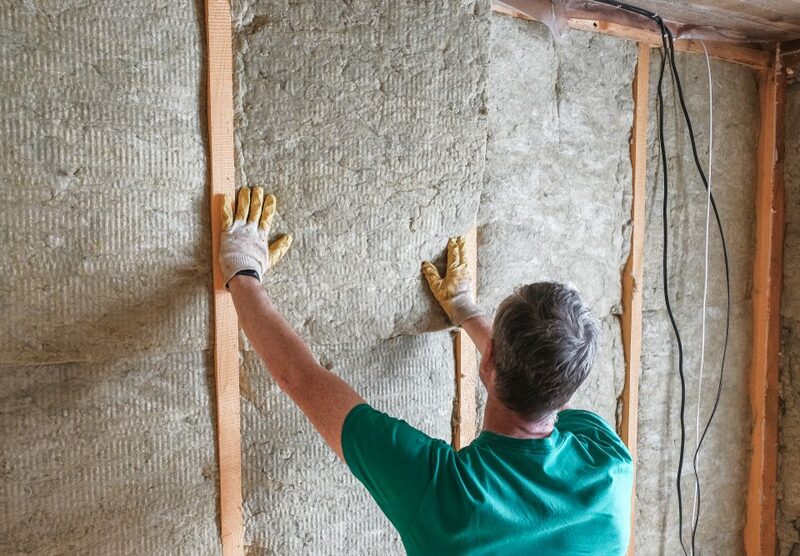 We are always looking for a way to lower our heating or cooling bills. 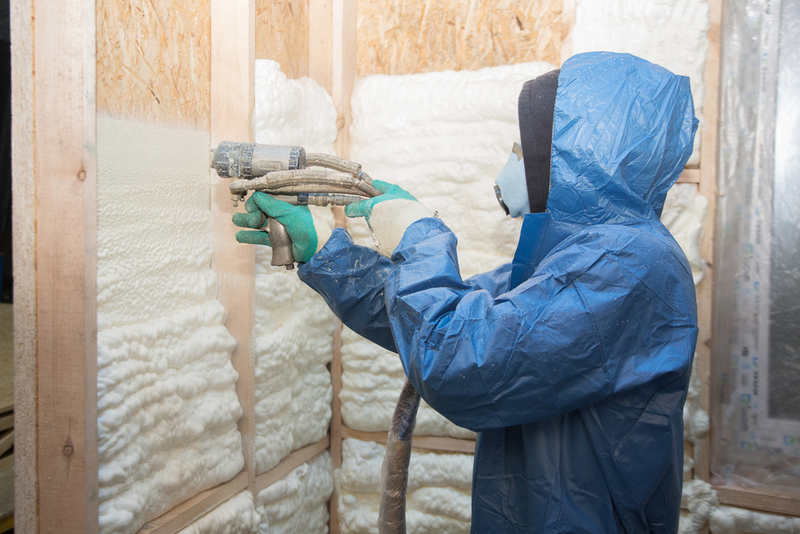 Spray foam insulation from Anderson can help reduce your energy costs by 30-50%! 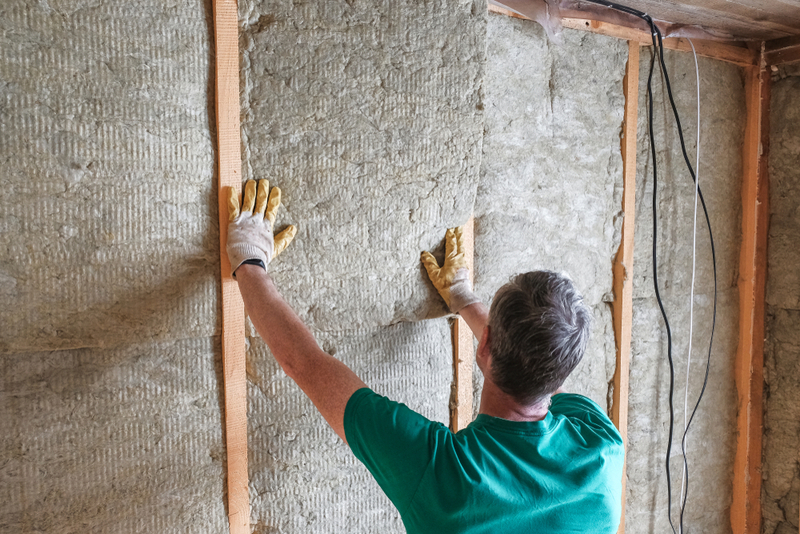 With traditional fiberglass or blown in insulation, buildings can lose up to 40% of their energy through air flow and leaky ducts. 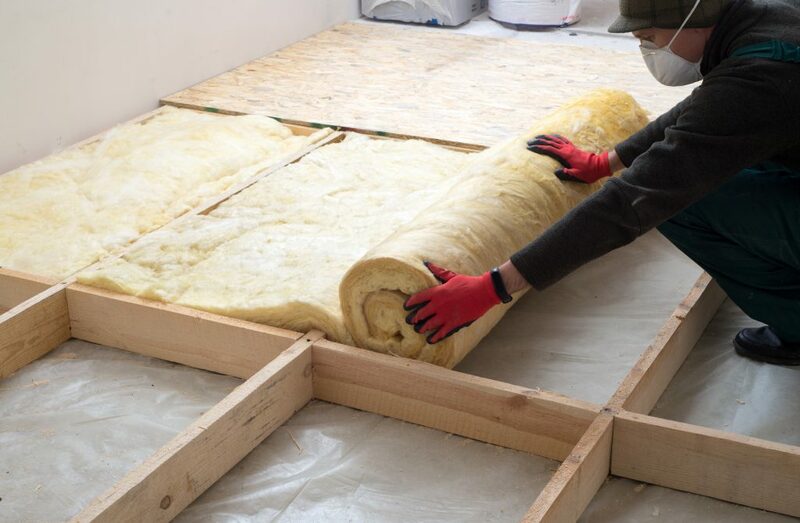 With foam insulation, you create a thermal seal which makes it possible to reduce the size of your HVAC system. The smaller the HVAC system, the cheaper your bills will be. By eliminating unwanted air flow, this also cuts down on dust, pollen and airborne irritants inside your building. This is better for your health in the long run. Another benefit to health is the elimination of condensation in your walls. No water means mold and mildew cannot grow. 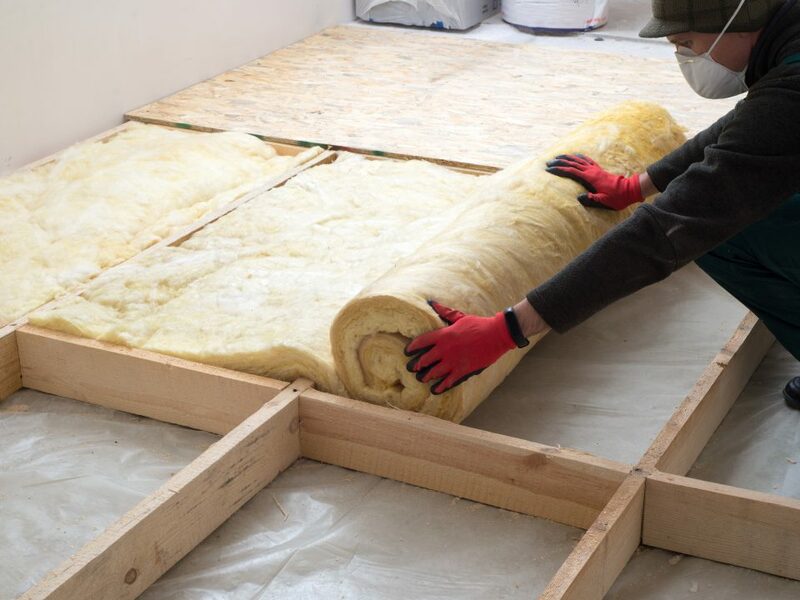 Foam insulation also has a class 1 fire rating, which means in the event of a fire, the insulation will withstand heat and flames.